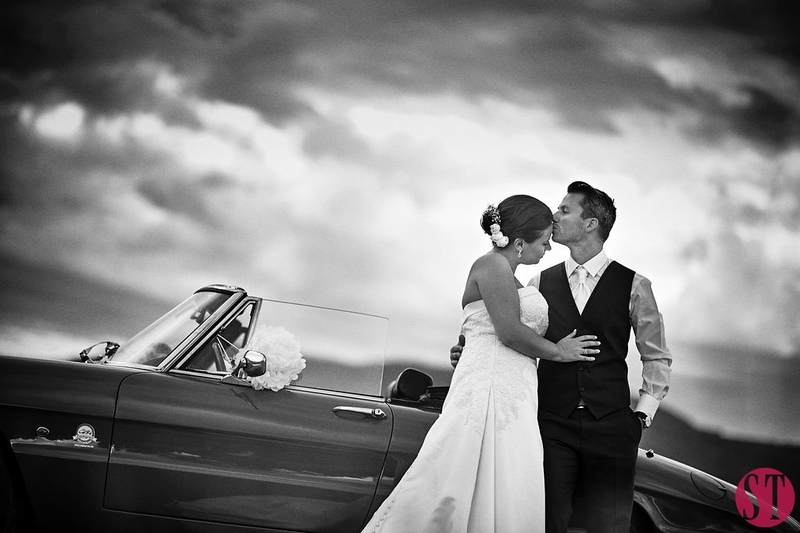 Looking for destination wedding advices? A castle and elegant frescoes can be a good start! Planning a wedding abroad can be a difficult task but following the example of a couple that did this, can really make you discover the best wedding destination advices! 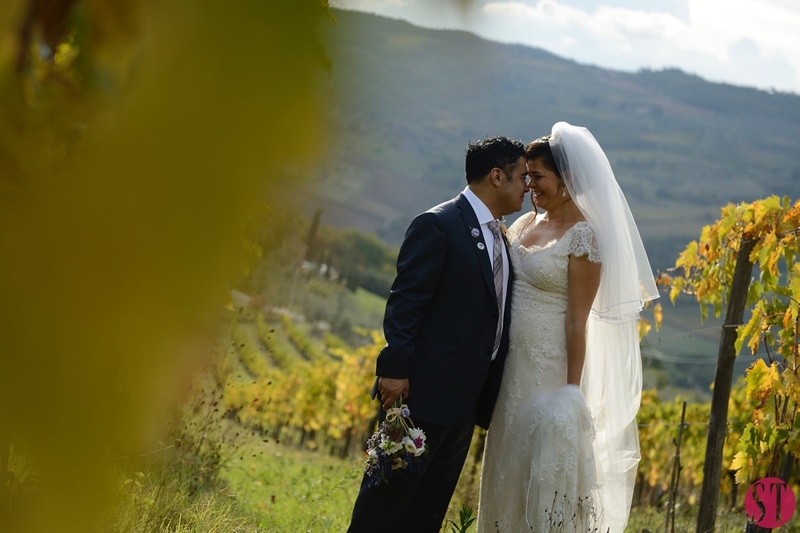 Lindsey and Miheer are in fact, a lovely couple that choose to have their destination wedding in Tuscany! 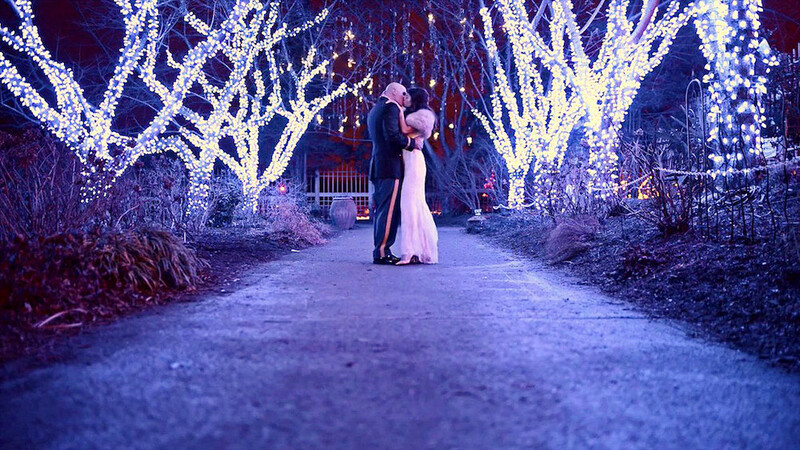 Anyway they had not only one, but two weddings! 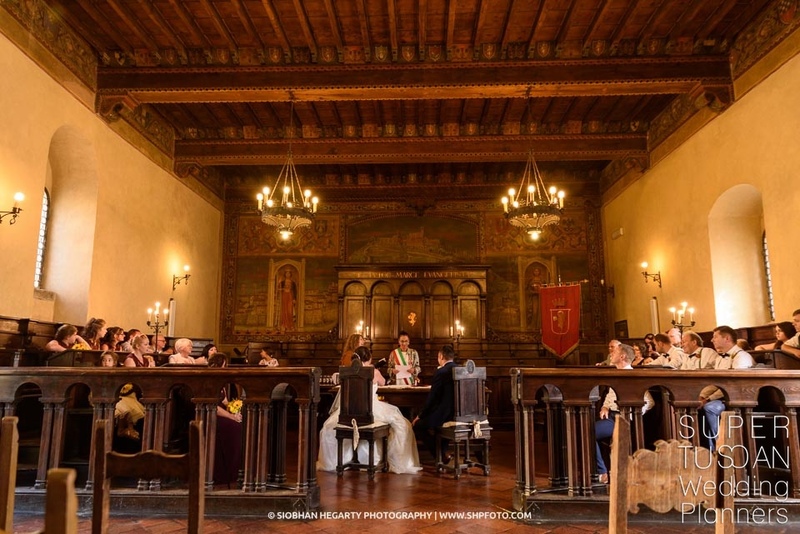 And we’re not talking about a reherasal dinner and the wedding day itself, but of two distinct weddings, each one of them following the traditions of our bride and groom. Symbolic the first one, Indian the second! 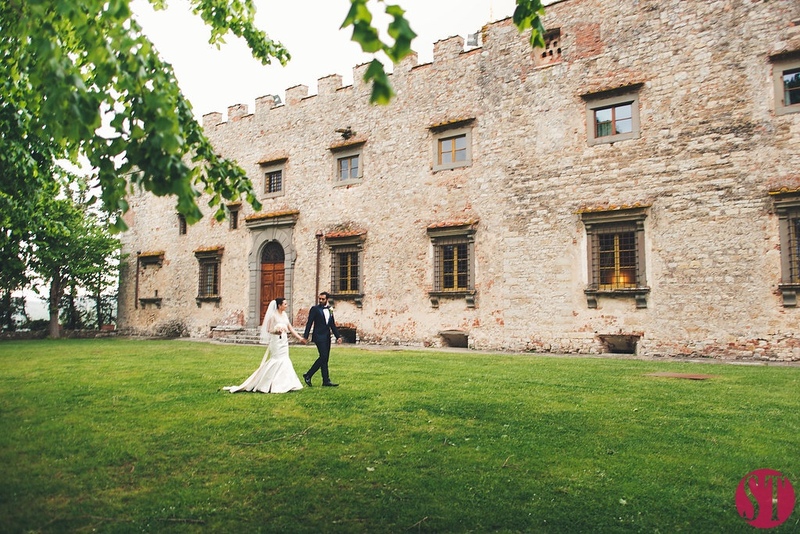 Late September Wedding in Tuscany..Cortona, a borgo and much more! 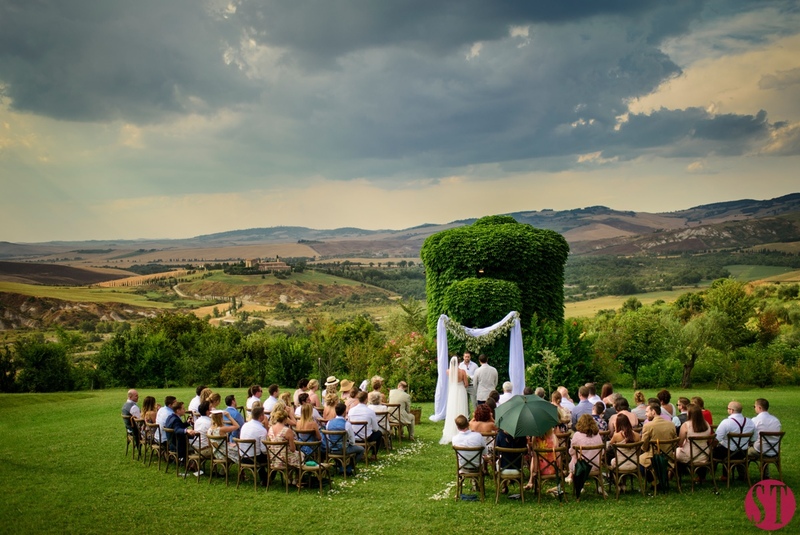 It’s easy to say.. “let’s have our wedding in Tuscany!”, especially when Italy starts to be a part of you.. time after time, journey after journey, sunset after sunset and you fall in love with it! 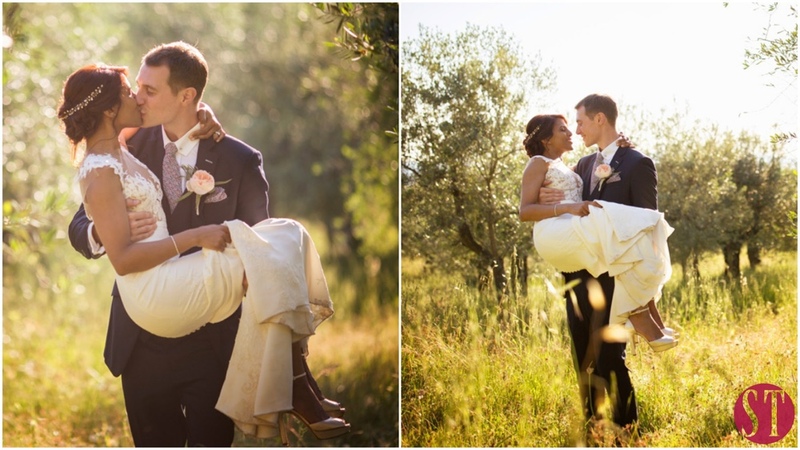 And this is what happened to our lovely Kathleen and Ben that from Belgium flew to Tuscany to find in a small family-owned borgo the perfect background for their wedding. 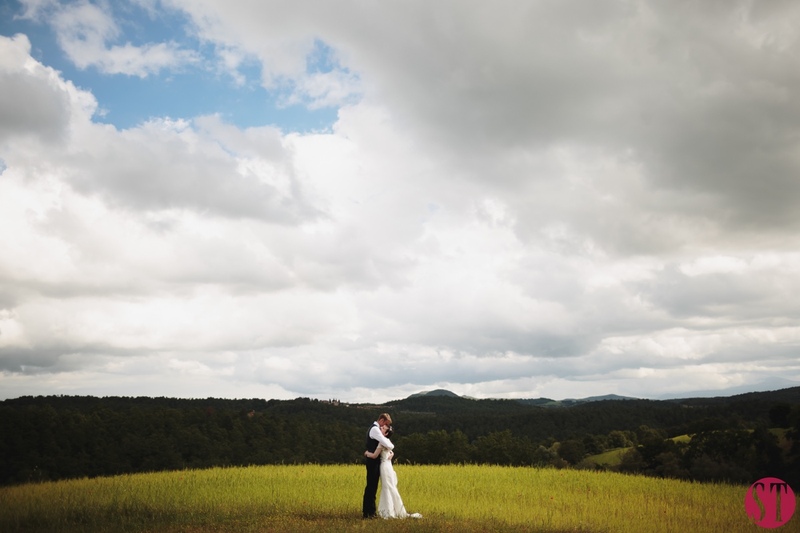 Read about their romantic Tuscan wedding!